Dr. Antonio Bistrain, Berkeley, CA dentist, is committed to providing families with excellent dentistry in a comfortable environment. Your family deserves a skilled, experienced Berkeley dental team that can help you ensure great oral health. Experience what patient-centered care can do for you. We welcome new patients of all ages. 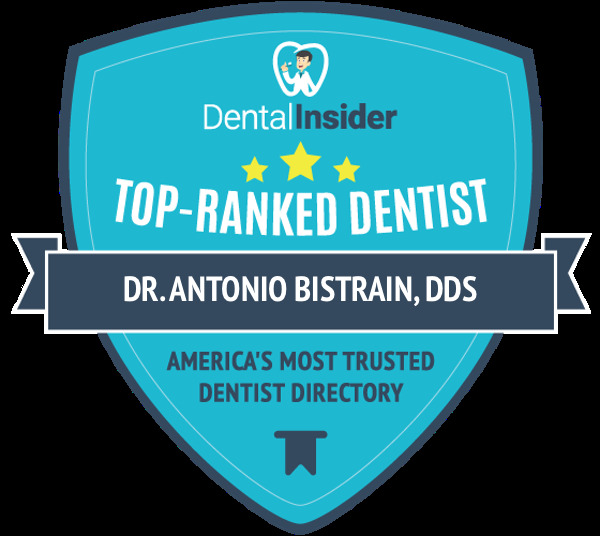 Your dental care experience is fully personalized at the office of Antonio M. Bistrain, DDS. Our friendly, knowledgeable team will address every question and concern. Your oral health needs, goals, and priorities are the focus of your customized treatment plan. We want to work with you to create the beautiful, healthy smile of your dreams. You are important to us. For your convenience, we provide a wide range of dental solutions in our local Berkeley location. Some of these options include preventive care, dental restorations, treatment for sleep apnea, and even TMJ therapy. If you require care from an outside specialist, we will refer you to one of our trusted colleagues. Berkeley dentist, Dr. Bistrain, has an ongoing commitment to continuing education. We invest countless hours in learning the latest techniques and technologies in dentistry. You will receive effective and efficient care from our experienced dental team. We want to be your dental care partner. Contact our office for an appointment today. Dentist Berkeley | We Love Our Patients! My experience is not only good in relation to dental treatment but also in terms of the friendliness and caring of everyone in the office. Thanks." Excellent dental practice! Diligent service with exceptional professionalism. I recommend Dr. Bistrain to anyone looking for a great dentist!" Dr. Bistrain provides top-notch service. He is patient, attentive to my needs, and thorough. I recommend him highly."